The Aggrolite range offers the best in elasticity and performance while maintaining the durability. The Aggrolite Springsuit Chest Zip is 100% equipped with the new freeflex neoprene for maximum stretch as well as stitched/glued seams and a key pocket. 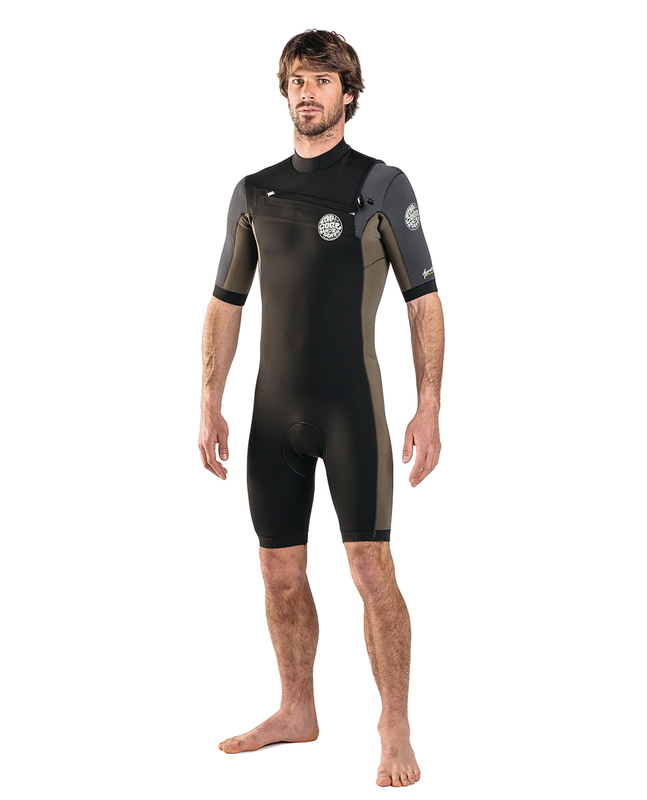 In short, this is the springsuit you need for your summer sessions.